Love that Lake! Unique rental available just in time for summer fun. 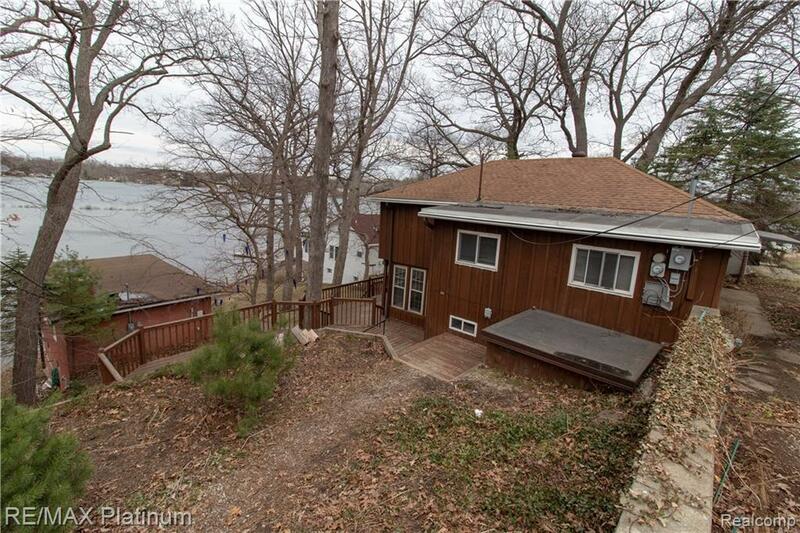 2 Beds, 1 bath with beautiful views of Island Lake. Spiral staircase leads to lower level kitchen and family room. 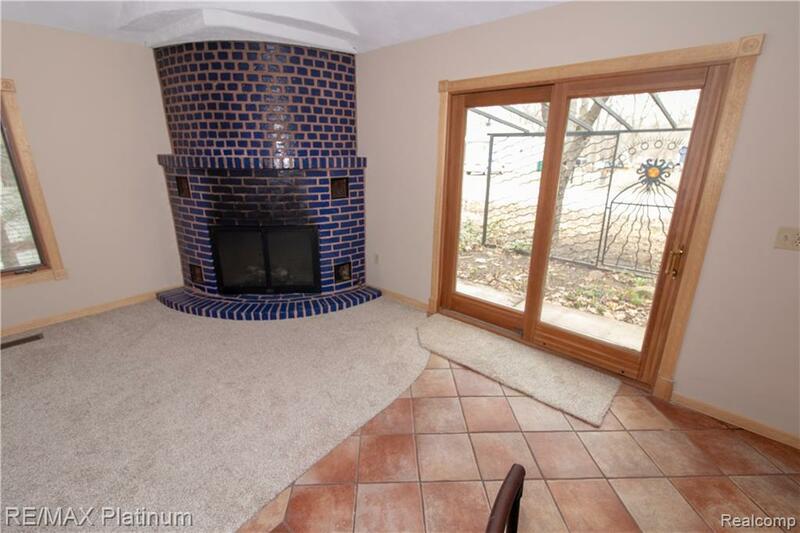 Two fireplaces, one on main floor, and another in lower level. 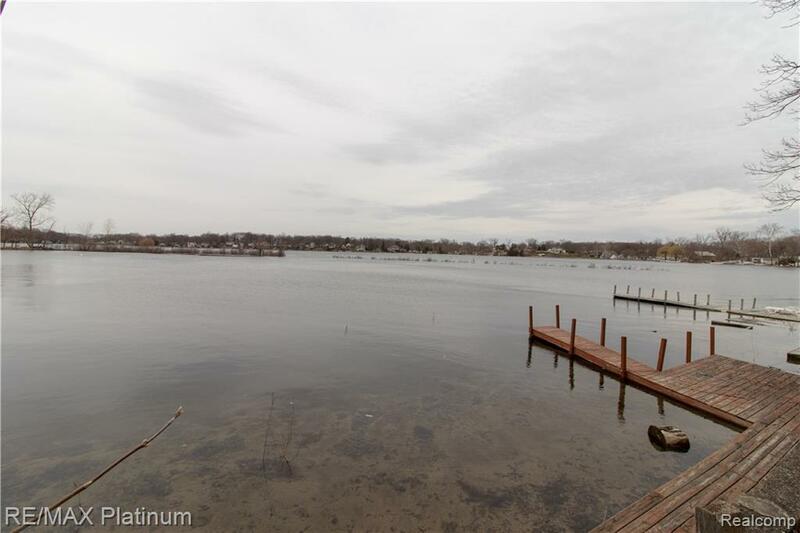 Stunning sunset views across all sports island lake and great access to Island Lake State Recreation Area. Large deck ideal for relaxing. All appliances included in lease. 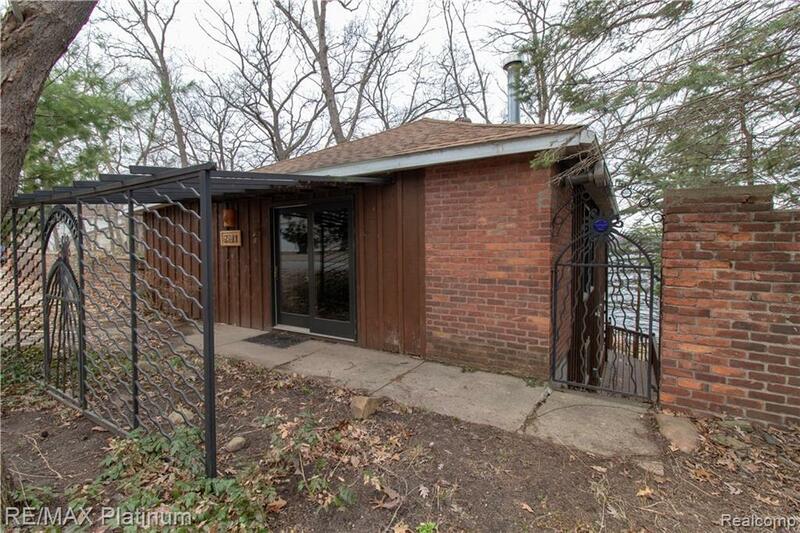 Tenant to maintain grounds and pay for utilities. No pets AT ALL, no smokers. $50.00 Application fee and $150.0 processing fee required. For more information, call Blake Ashley at 248-470-5437.